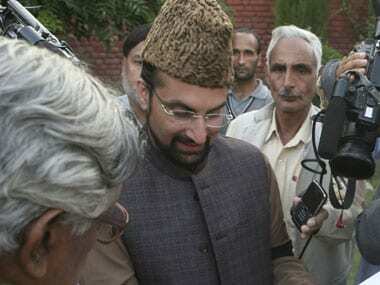 The Joint Resistance Leadership (JRL), a conglomerate of separatists, said on Tuesday that it was ready to hold talks with New Delhi. 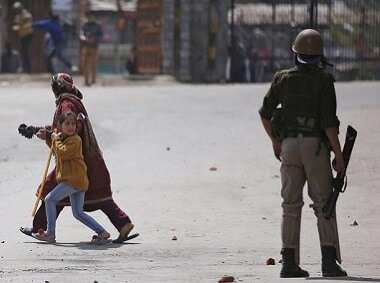 The NIA which has tightened the noose around the separatist leaders has also named some more Hurriyat leaders for spreading the unrest in Kashmir. 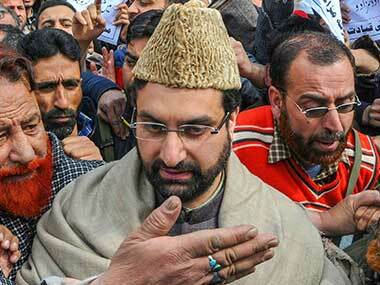 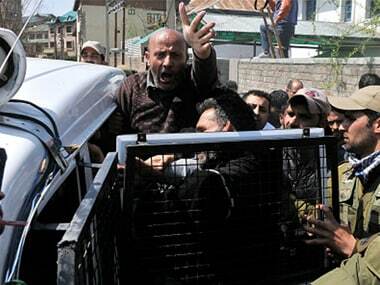 A split emerged in separatist ranks on Tuesday. 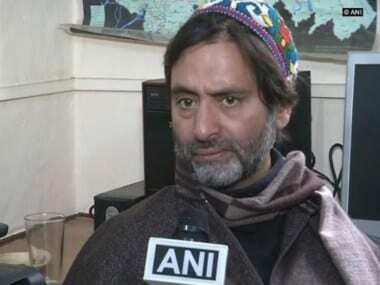 Former Hurriyat Conference chairman professor Abdul Gani Bhat and top party leader said that “ mistakes’’ of the past by rejecting talks with New Delhi’s interlocutors “can’t be repeated". 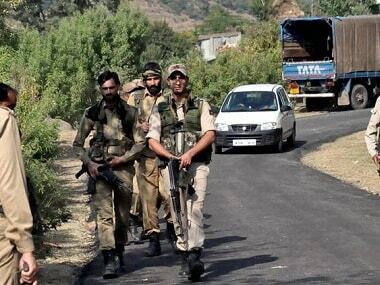 Earlier this year in the Budget session of Legislative Assembly, NC MLC, Showkat Hussain Ganie, had described former militant commander, Burhan Wani, as a "martyr". 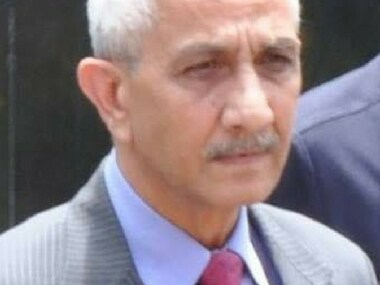 The Langate MLA said that he was responding to the offer of Hurrriyat that mainstream politicians should join the separatists. 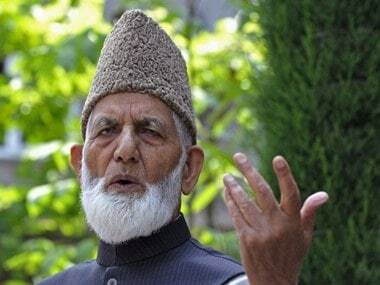 Organisation of Islamic Cooperation (OIC) has invited chairman of hardline Hurriyat Conference Syed Ali Shah Geelani to the annual coordination meeting of the Foreign Ministers as well as the meeting of contact group on Jammu and Kashmir in New York later this month.